Trone, who lives in Potomac, is locked in a competitive Democratic primary in Maryland’s 6th Congressional District. Trone and his brother, Robert, co-own Total Wine & More, a privately held American alcohol retailer. Total Wine & More is the largest U.S. independent retailer of fine wine and is headquartered in North Bethesda. McDonough, 74, is a Republican state delegate from District 7 who is running for Baltimore County executive. Known throughout Maryland political circles for harboring strong anti-immigrant sentiments, McDonough often likens himself as the Donald Trump of Baltimore County. McDonough has said he will work to abolish so-called “sanctuary” policies that prevent Baltimore County employees and police officers from asking people about their immigration status and is running ads that target immigrant groups in demeaning language. 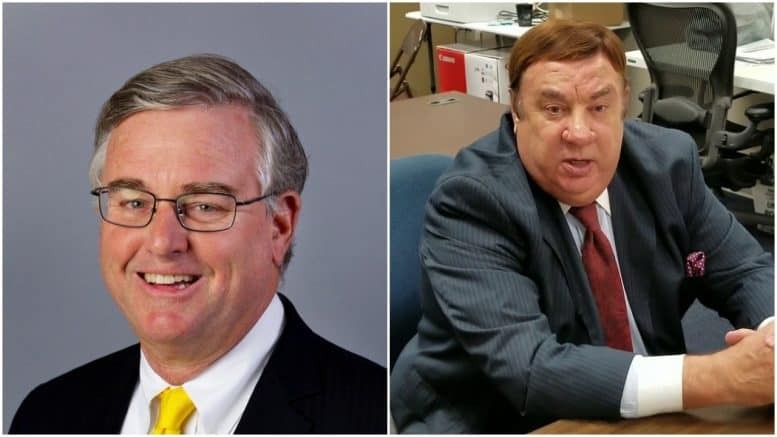 A Miner Detail on Friday requested comment from Trone’s campaign spokesman Alex Koren, asking if Trone is backing McDonough and whether he shares his values. 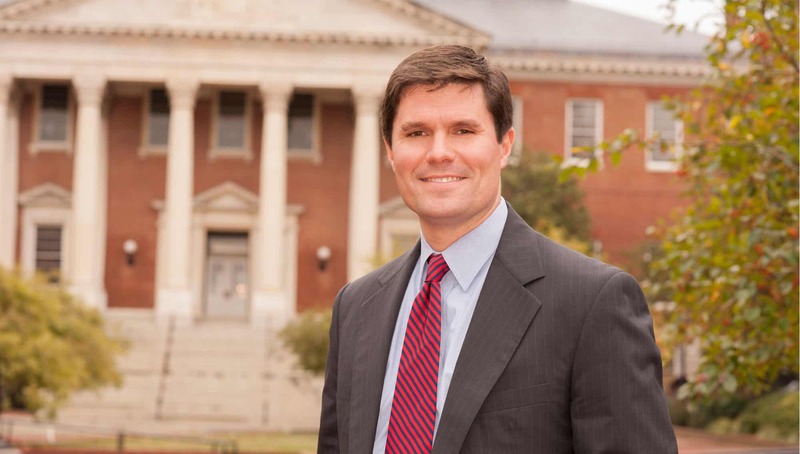 Koren responded that the donation to McDonough “was not a personal contribution by David, rather it was contributed by the Political Affairs Department at Total Wine & More,” which has donated to both Democrats and Republicans across the board. Maryland’s primary election is set for June 26.